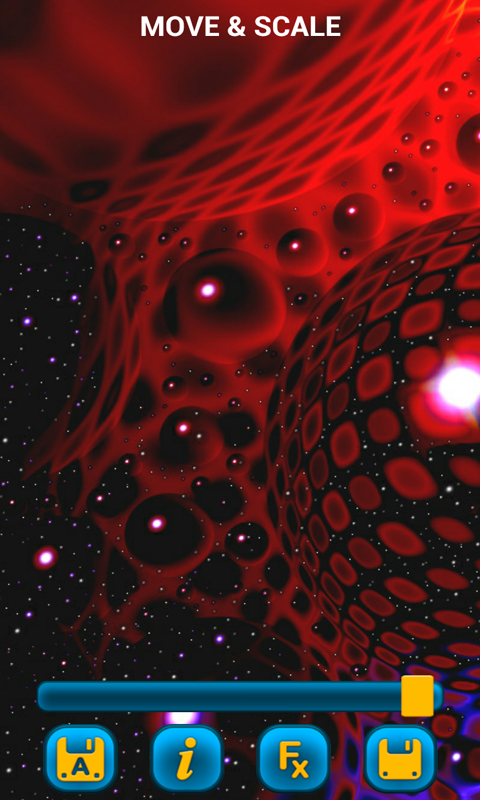 Abstract design wallpaper! Use the opportunity to browse through a number of unique abstract wallpapers inspired by different colors and forms, pick the one you find most appealing, customize it in the way you like, and get the perfect background for your phone! Download the app right now and use the advantages it offers! - Easy-to-browse interface enables you to find the desired background in no time! 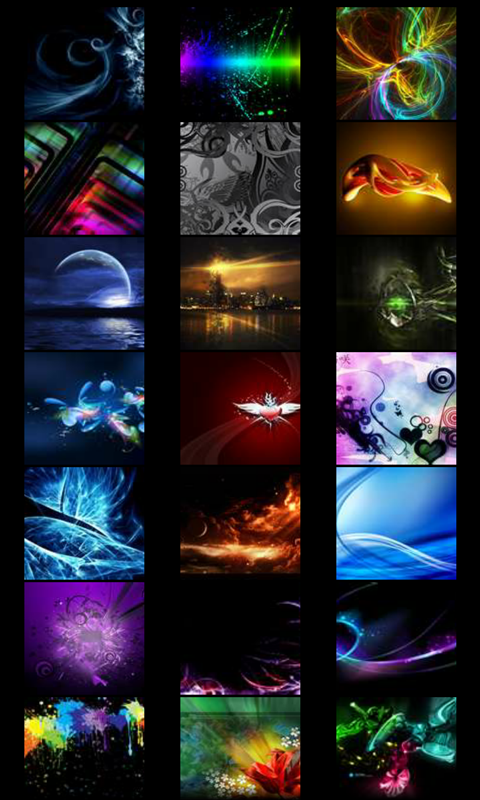 - Customize the wallpaper to fit your taste and screen! 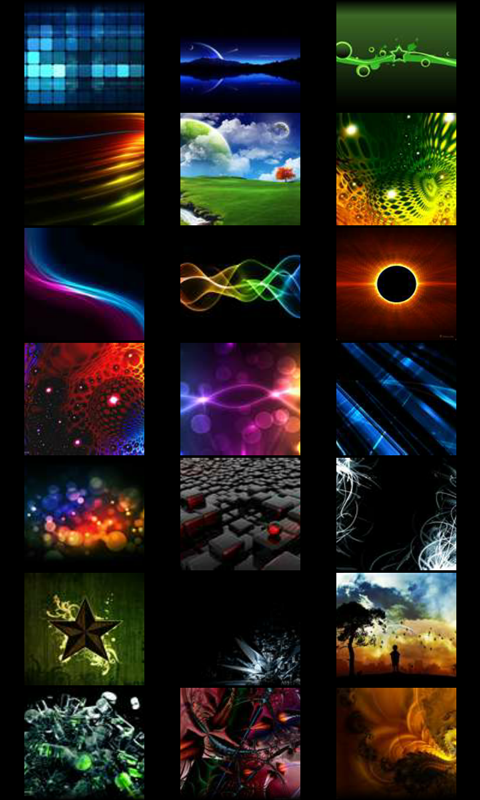 - Zoom, un-zoom, rotate, move, scale, adjust brightness, add various effects and save your design! Abstract art can be a painting or sculpture (including assemblage) that does not depict a person, place or thing in the natural world - even in an extremely distorted or exaggerated way. Therefore, the subject of the work is based on what you see: color, shapes, brushstrokes, size, scale and, in some cases, the process.